I love barley. It is a very versatlie yet underutilized grain in my opinion. 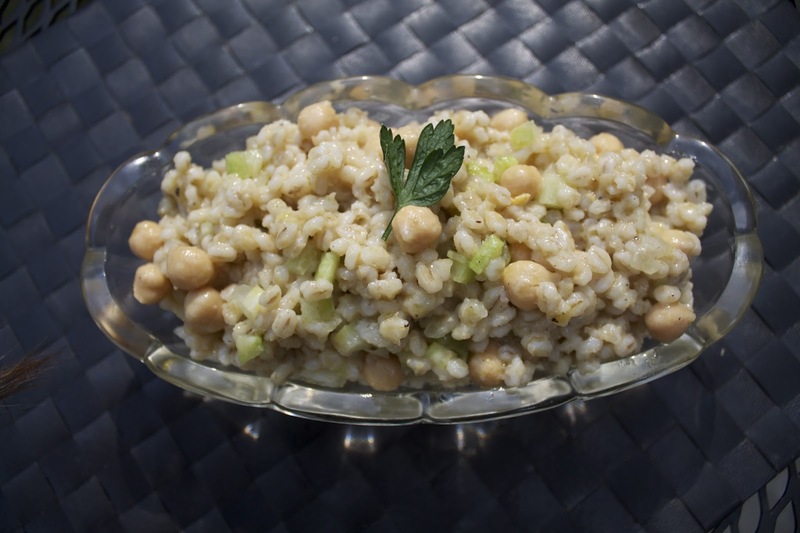 You can make barley soup, barley risotto, barley "oatmeal" for breakfast, barley water ect... 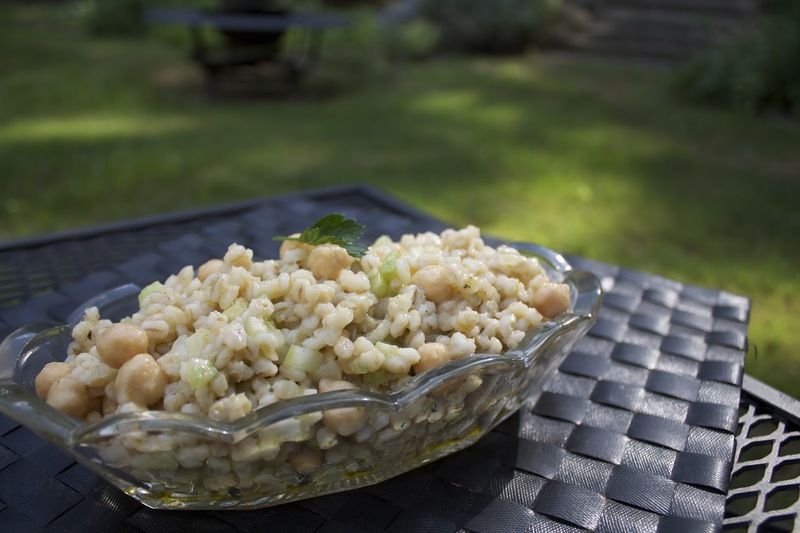 This barley salad is a really nice summery dish that will make you feel good about yourself. Barley is high in fiber and can help lower cholesterol. Cumin is a great earthy spice that also has many health benefits such as aiding in digestion and boosting your immune system. Needless to say this is a healthy and bright dish to add to your summer recipe box! Experiment with different vegetables and ingredients such as feta cheese. Mix all of these ingredients together in a medium sized bowl. Taste and adjust the seasonings. This salad is best when served cold or at room temperature. Whisk all of the ingredients together. Taste to adjust the seasonings. I like acidic dressings but feel free to add more oil.